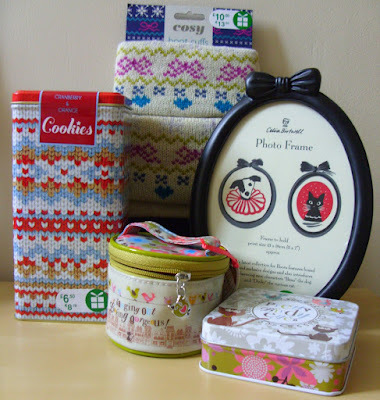 The Boots sale always entices me, their expanding gift range is always sure to have some real treats in, but I always wait for the sale, because the prices are always slightly out of budget before Christmas. It also means that I can get double (or even triple) the amount of stuff for the price that I would originally have paid. 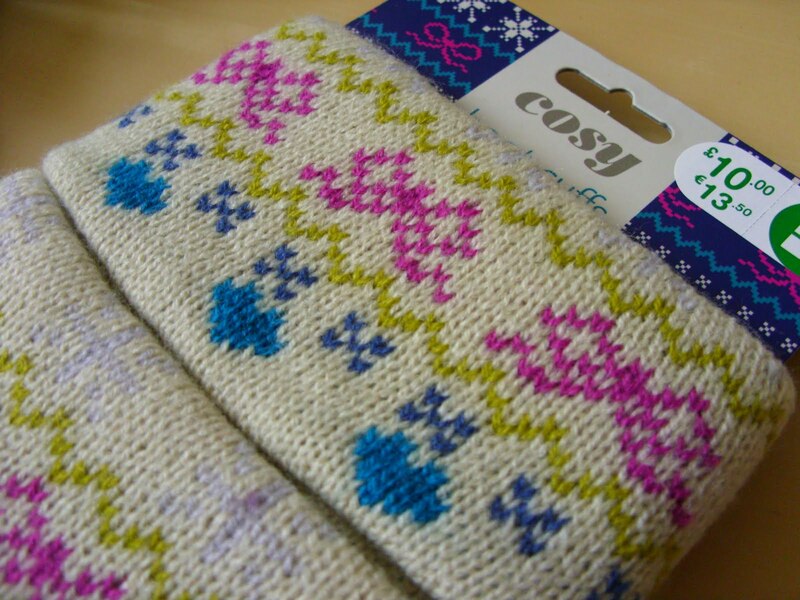 I blogged about a few sale bargains just after Christmas, but the bargain hunter that I am knew that inevitably there would be a further reduction sometime around the middle of January. There are always leftover bits and bobs, don’t get me wrong I wouldn’t chance something that was more likely to sell out, as knowing exactly what will be left is anyone’s guess. My obsession with Hello Kitty never seems to grow old, the fact its Liberty means I am hopelessly devoted to this range. I did hold out on buying these at 50% off, and the gamble did pay off which makes it all the more sweet. I had already bought my favourite Celia Birtwell pieces after Christmas, but there were a few other bits I had had my eye on also, but couldn’t justify buying at the time. So being able to get them today sure did make my day, this black photo frame is so gorgeous. Of course Jasper ended up with the toy mice! This was quite predictable really. 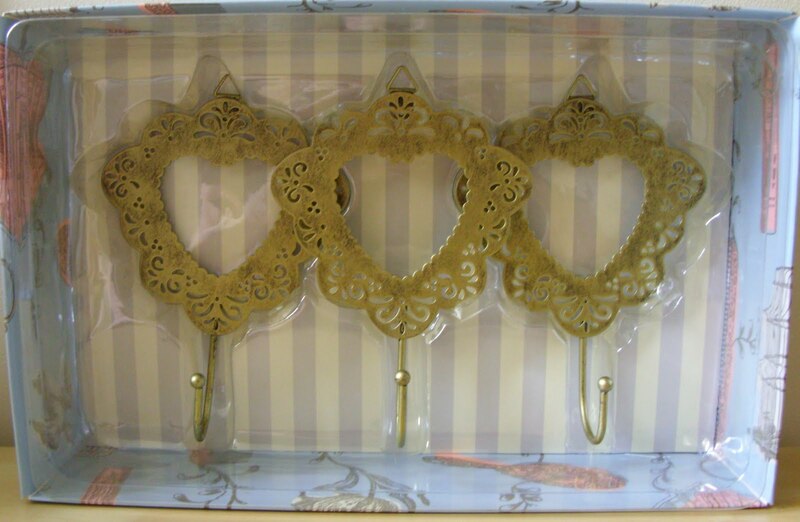 These bedroom hooks are my favourite find; I had not seen these previously before Christmas or after Christmas so stumbling upon them on 75% off day sure was a bit of luck! These were down to £3.00. The boot cuffs again, unexpected, I didn’t even realise Boots sold these! Mine for £2.50. 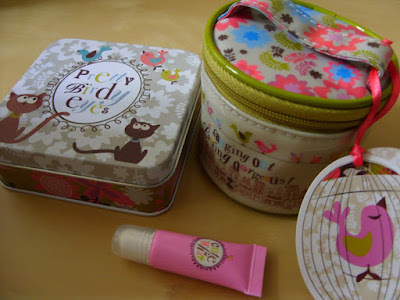 These Cute or What goodies were £1.50 each, I just couldn’t quite resist the cuteness. I didn’t even realise the little case came with a lip gloss until I got home. 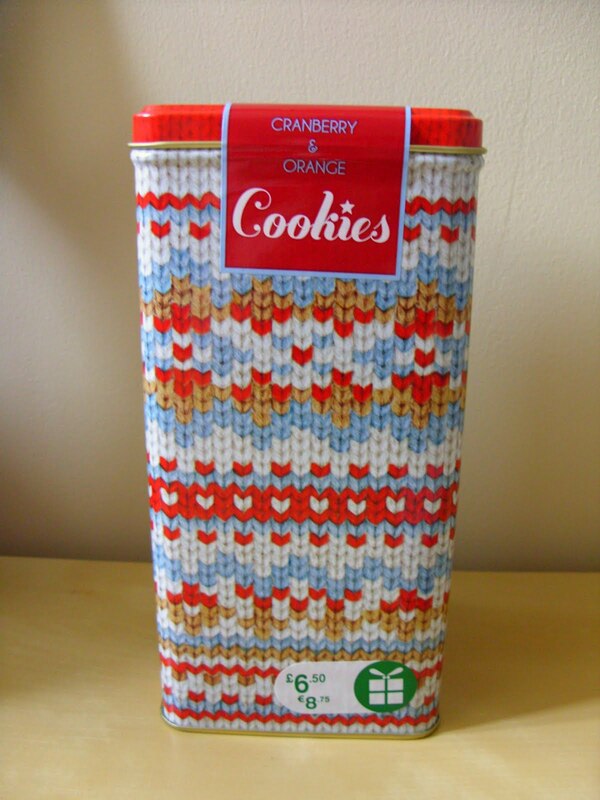 The Cookie tin was rather frivolous admittedly, but again the £1.62 price swayed me. I only ever get to do this once a year, so I always make the most of it! I did hold off on buying everything, even if I may have been ever so tempted to do so. One thing is for certain: patience is a virtue! You always find the sweetest things! Those bedroom hooks are gorgeous and I'm loving the black picture frame. Cranberry and Orange cookies?! Sounds delicious! 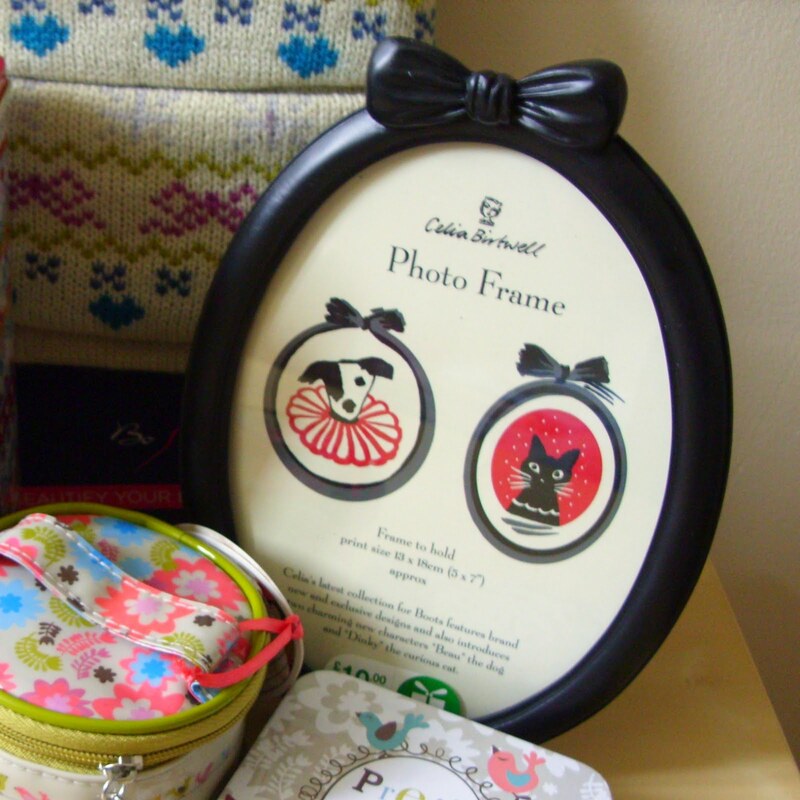 Love the Celia Birtwell photo frame. Love her range of products. serious bargains! our local boots had long been since of sale stock. You really have an eye for a bargain! Love everything you got, I bought some stuff from the Cute or What range for a Christmas present and was SO tempted to keep them. Lovely! Hey! Just discovered your blog. Great Boots haul, love all the knit inspired products! You got yourself some lovely bargains. Always worth the wait! 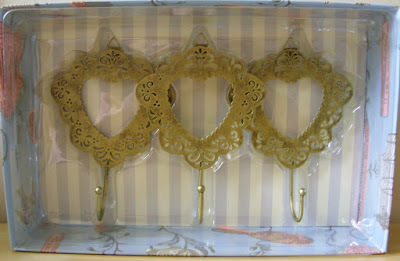 Love the bedroom hooks. 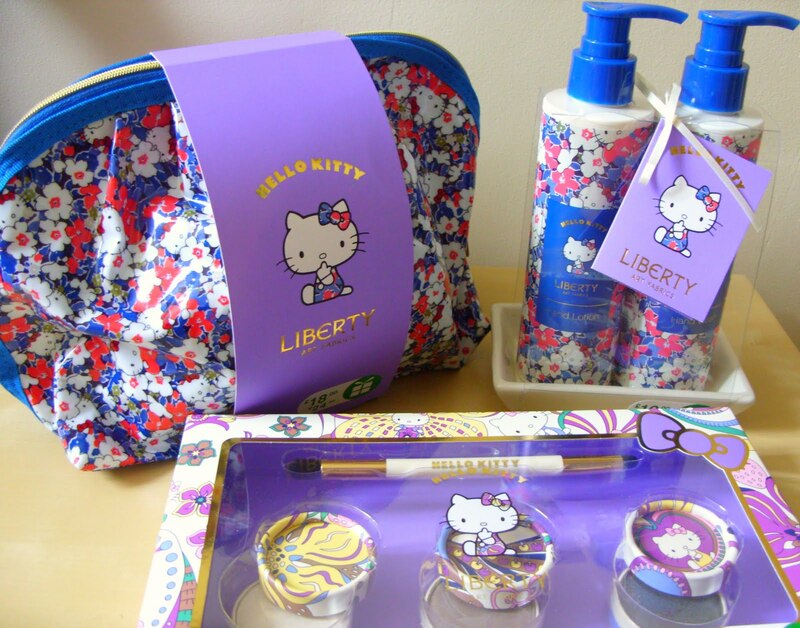 you really got some fantastic things - love the Hello Kitty/Liberty bits! Fab stuff. 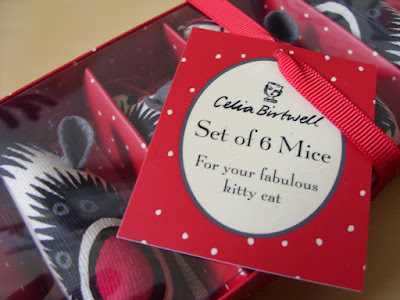 Am now slightly miffed that there was no Celia Birtwell range in my local Boots - i love that frame! That is some good bargain hunting! Those cuffs look very cosy. Thanks for your sweet comments, too!